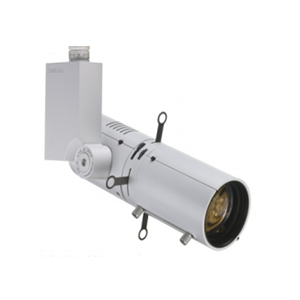 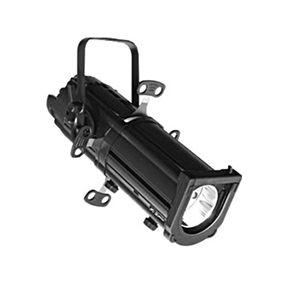 20BDRAFour-leaf barndoor accessory for Philips Selecon Rama and 1200 ranges of High Performance and Compact Fresnels and PCs. 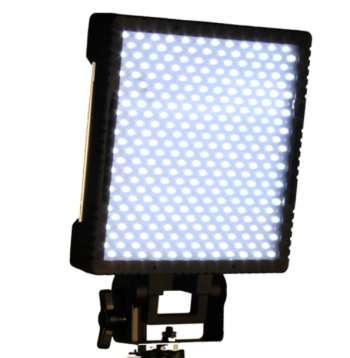 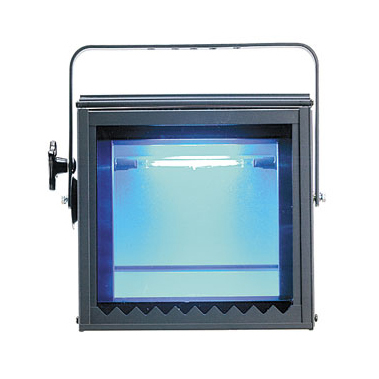 Studio Panel is a compact light weight LED luminaire designed for both studio and location use. 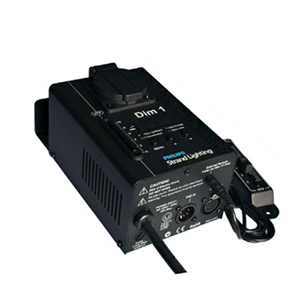 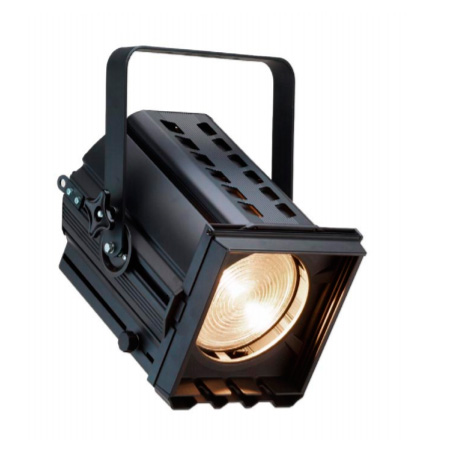 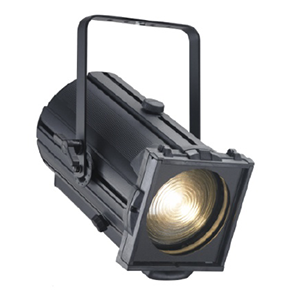 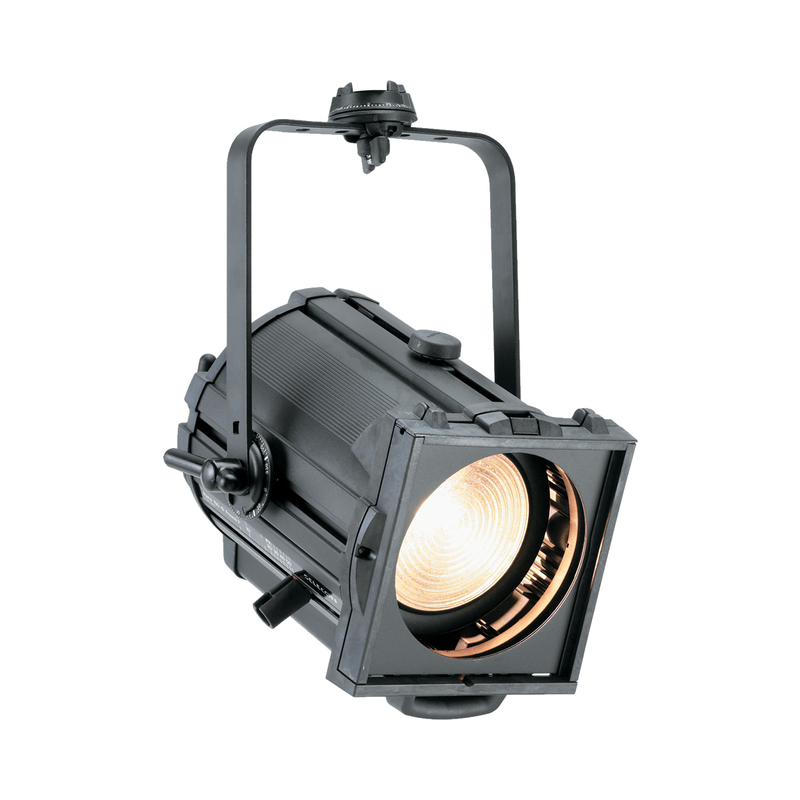 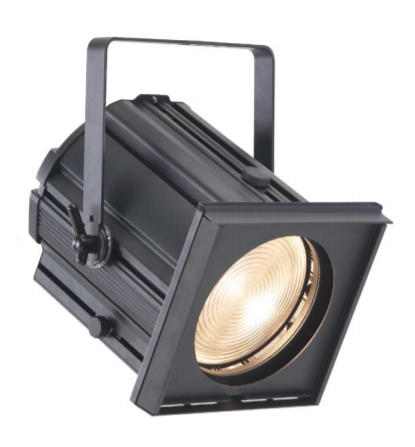 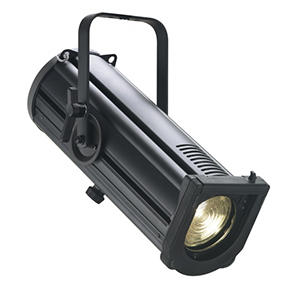 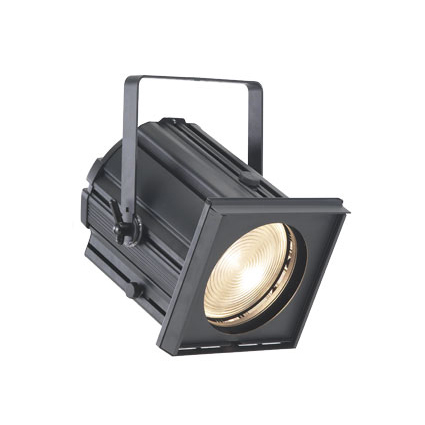 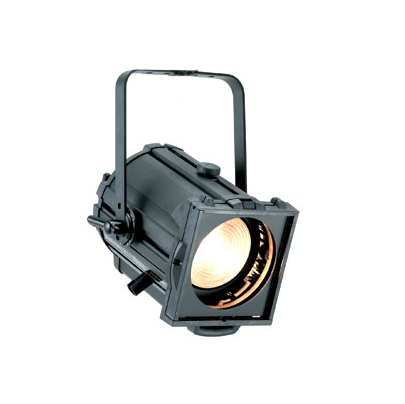 High performance cyc, flood and groundrow range for larger stage and studio applications. 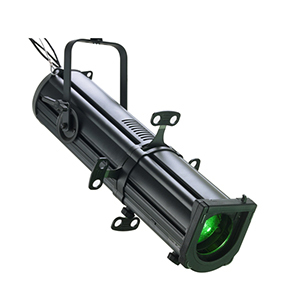 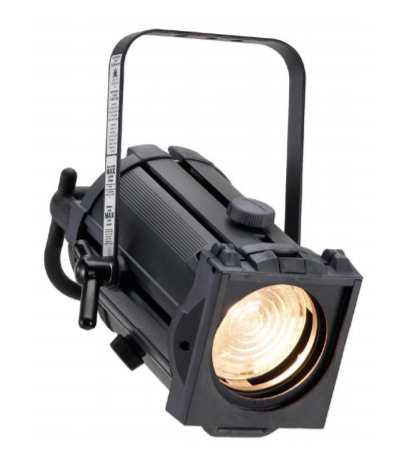 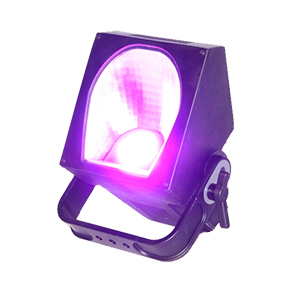 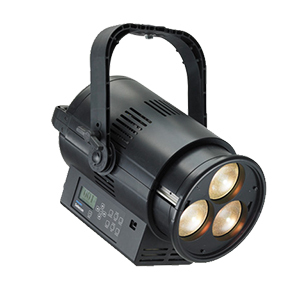 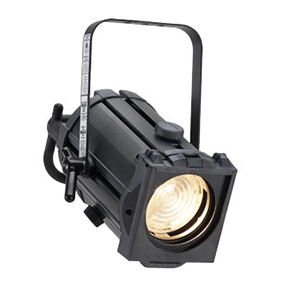 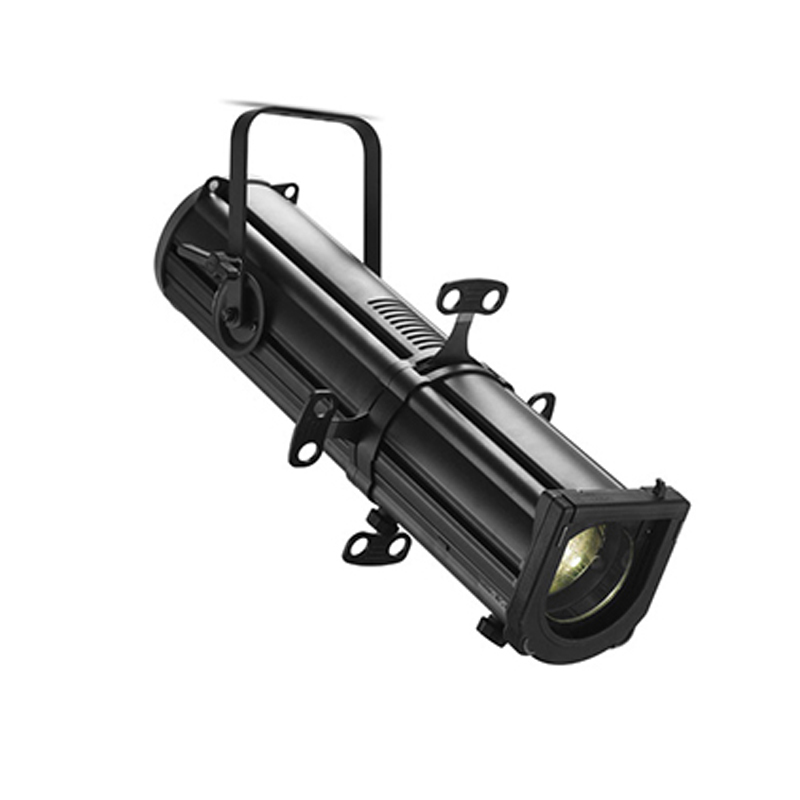 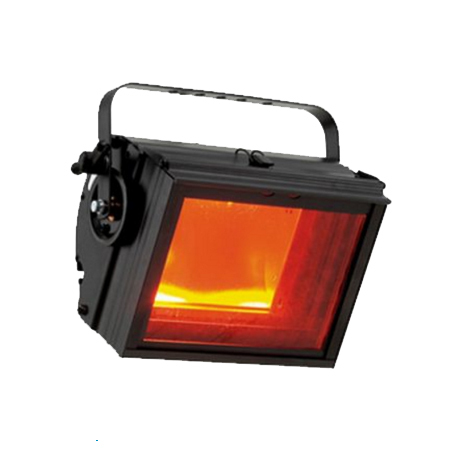 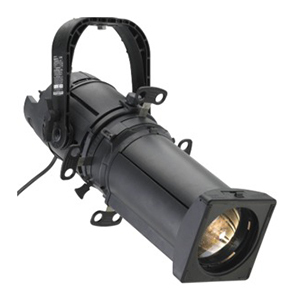 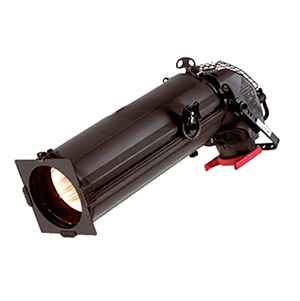 This family of cyc products is for illuminating 30 foot /9 metre high cycloramas and backdrops.